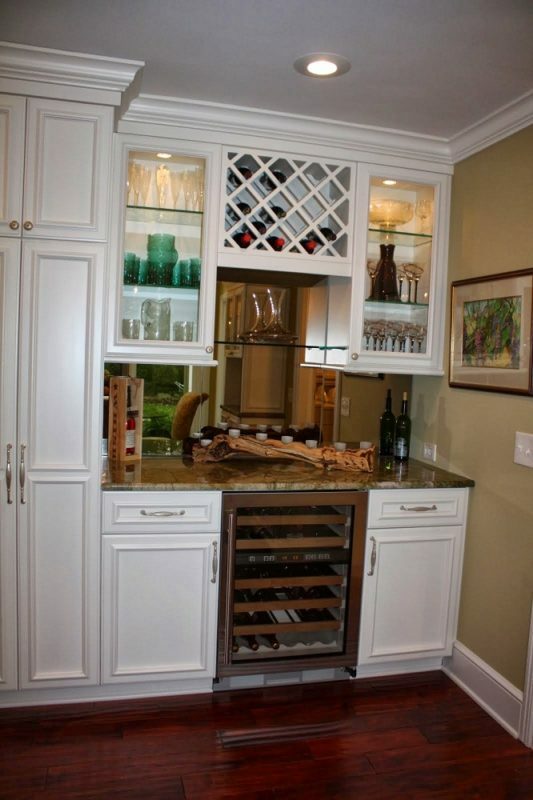 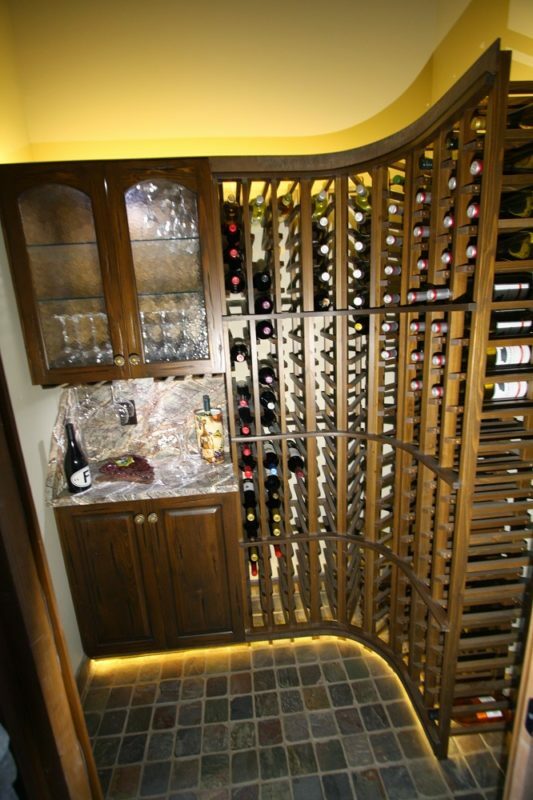 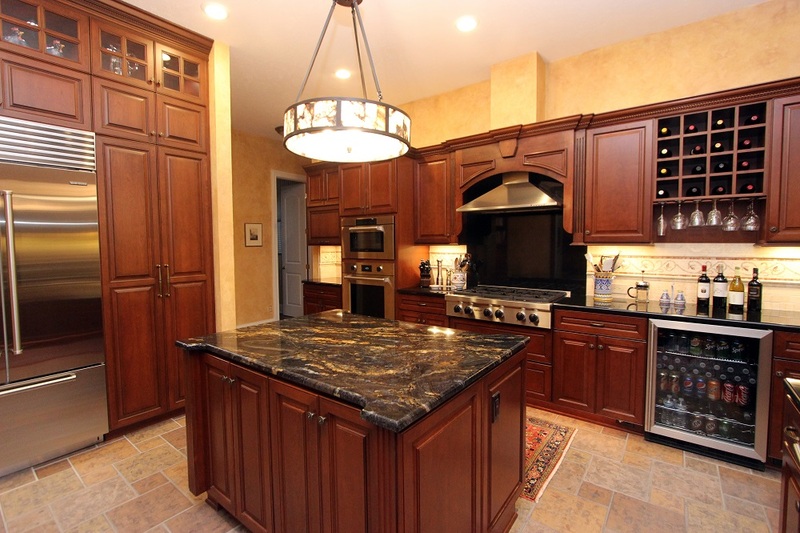 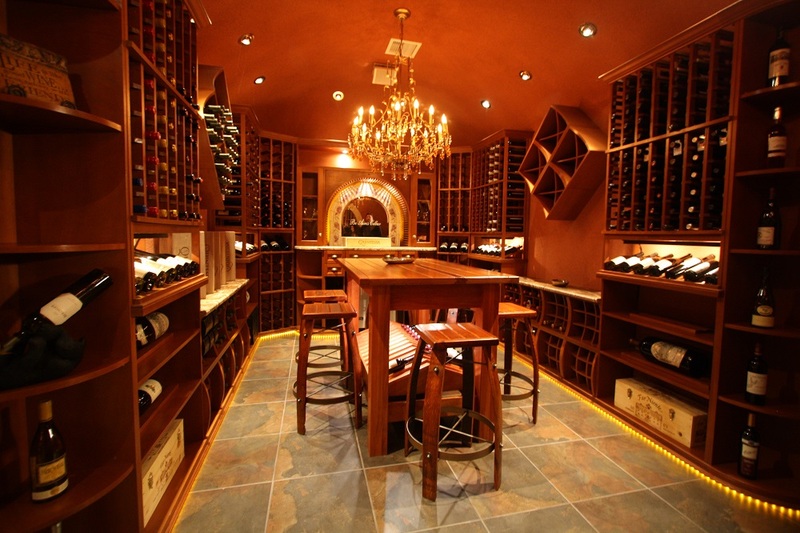 A common element many of our clients want in their new space is a place for wine storage. 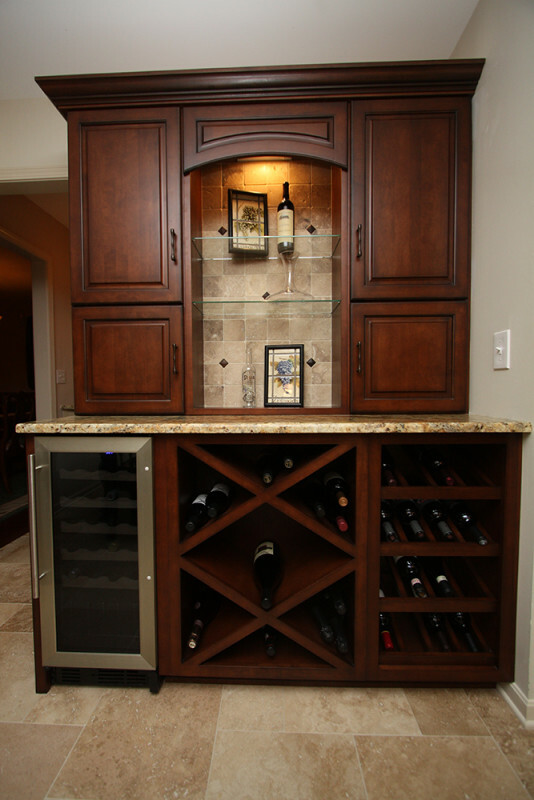 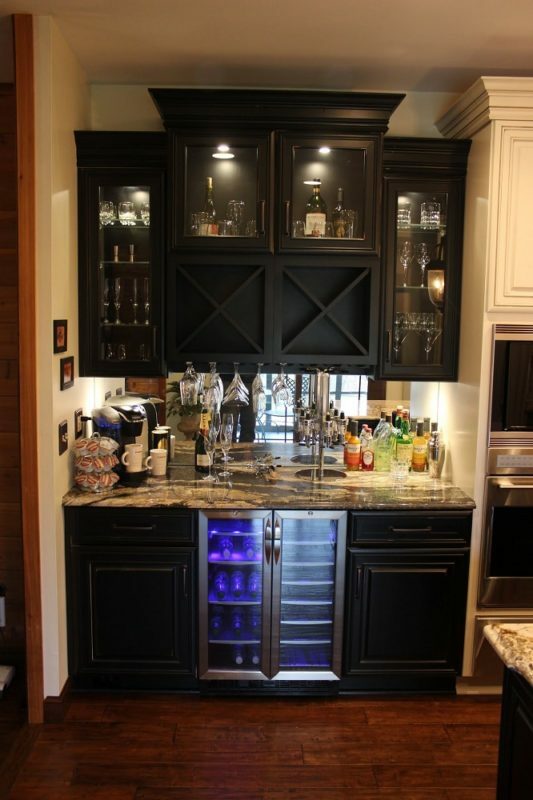 Depending on how much of a wine connoisseur you are this could mean built in wine racks, undercounter wine refrigeration, or full wine rooms. 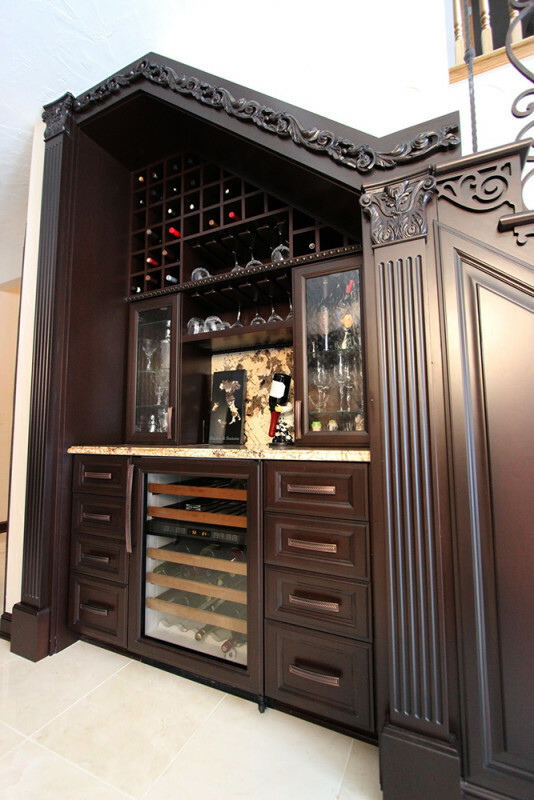 Our artisans and designers work together to design and build custom wine racking and shelving to fit your needs. 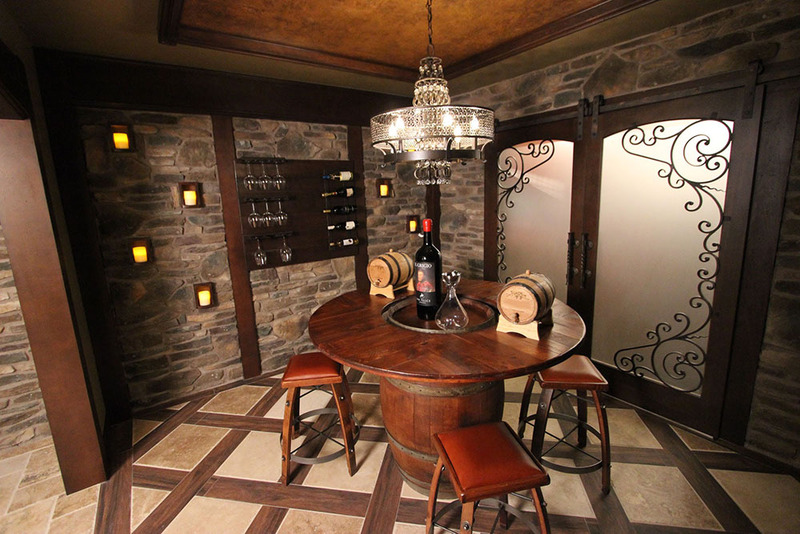 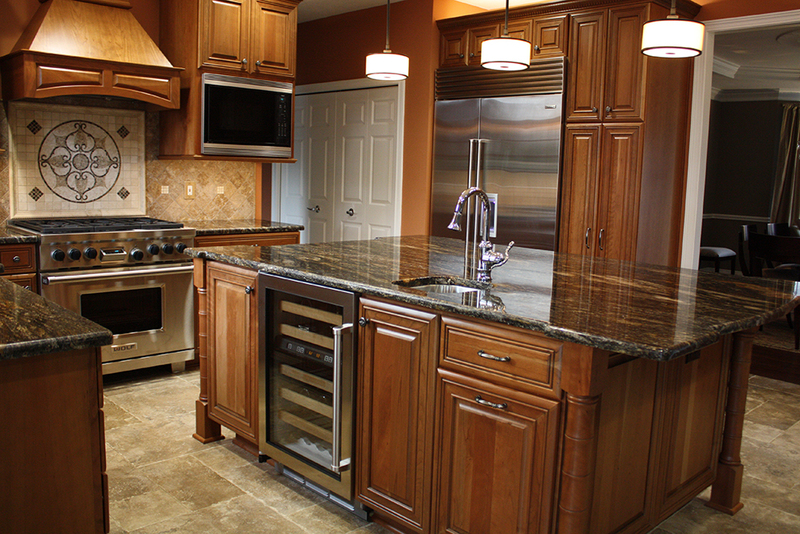 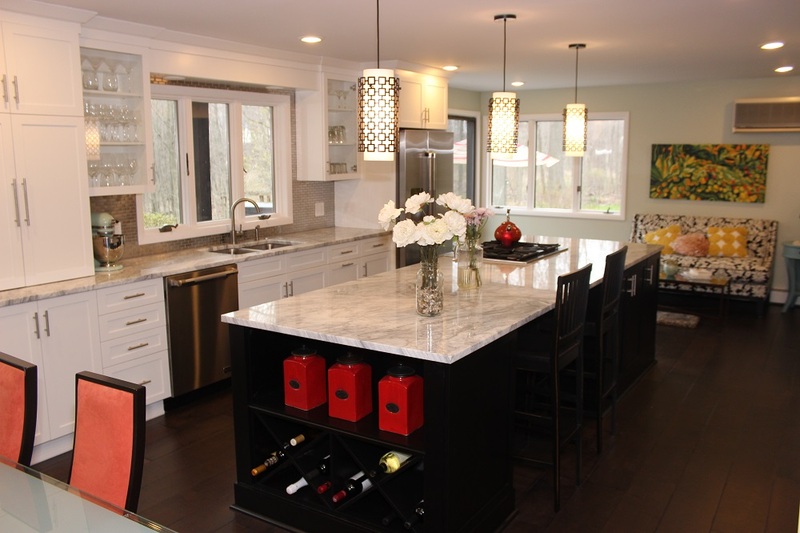 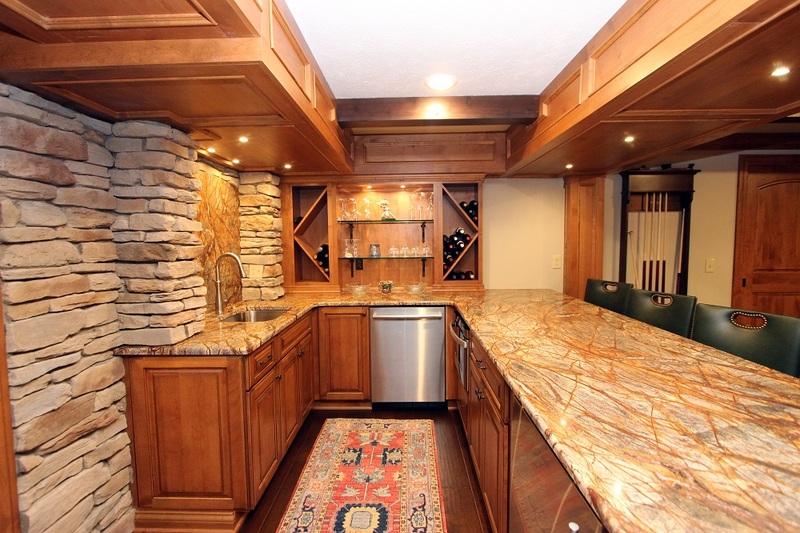 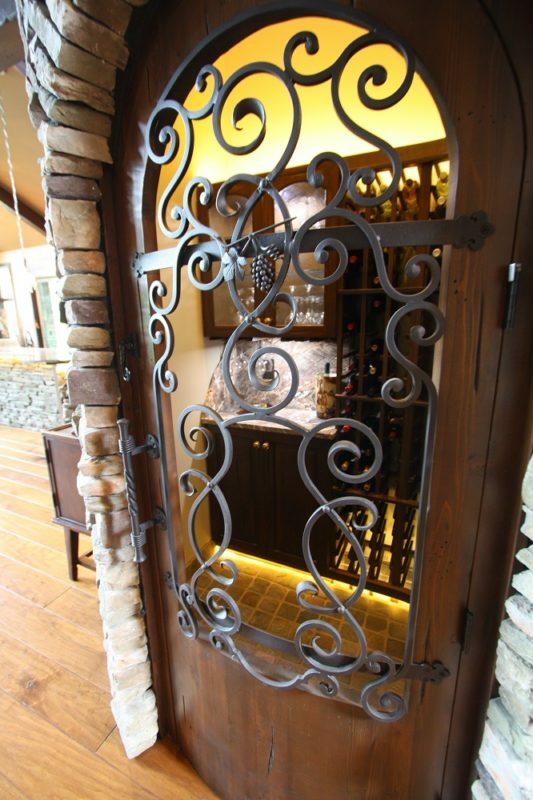 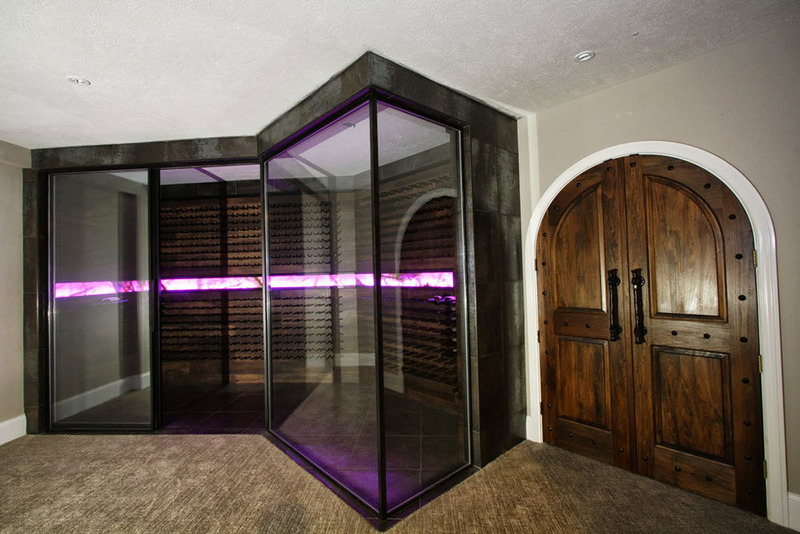 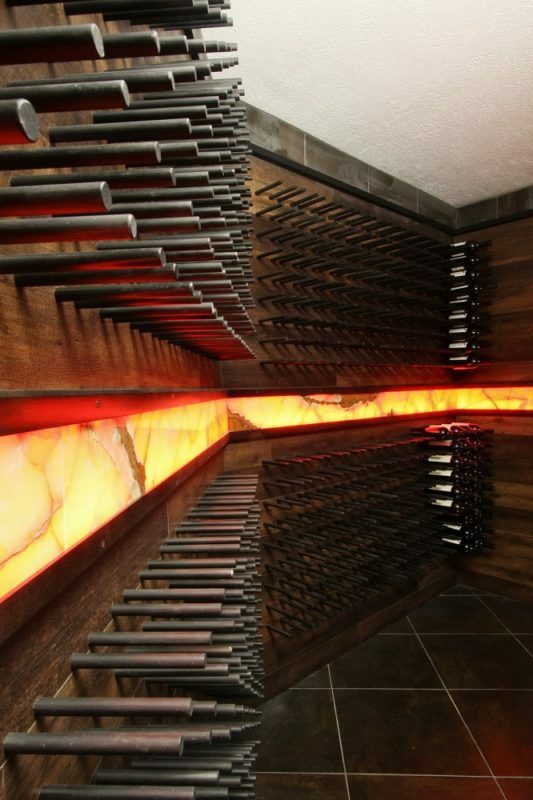 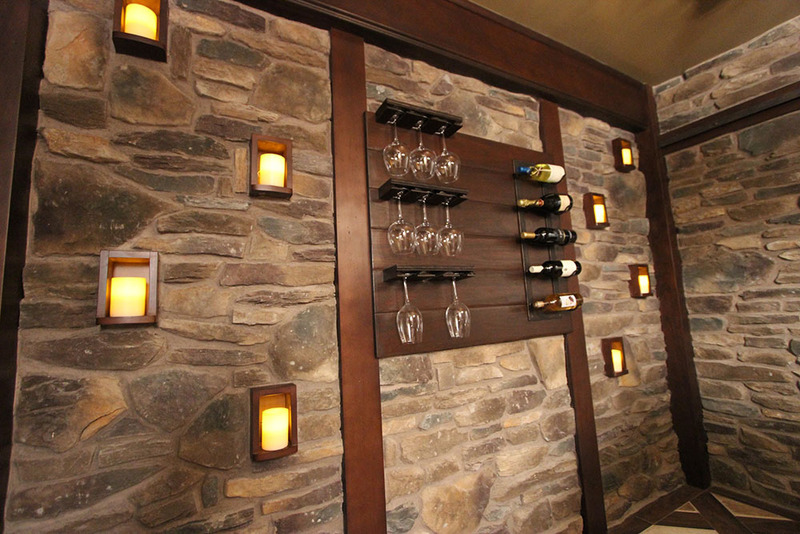 Here are just a few of our projects that feature wine storage. 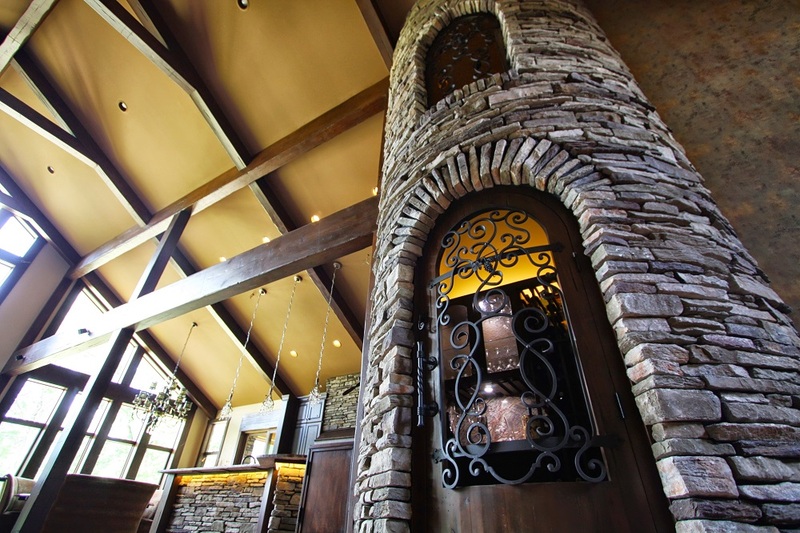 Visit architecturaljustice.com to learn more. 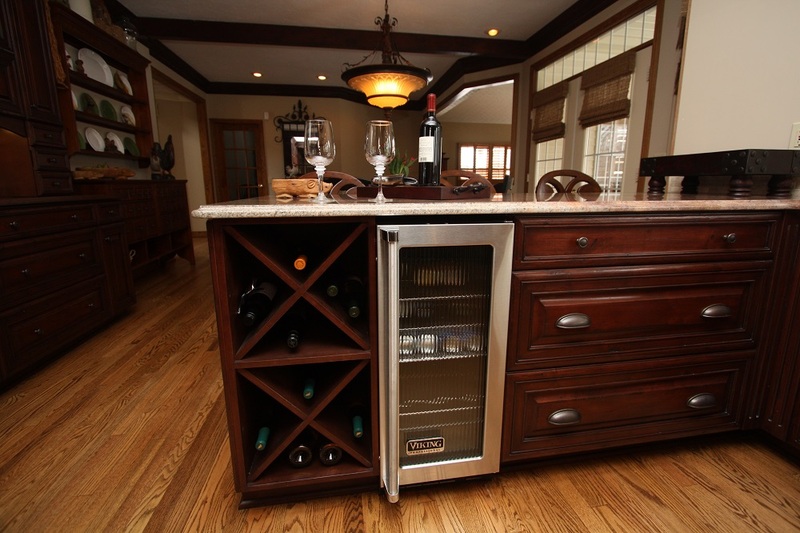 You can also shop for home accents and furnishings on our website. 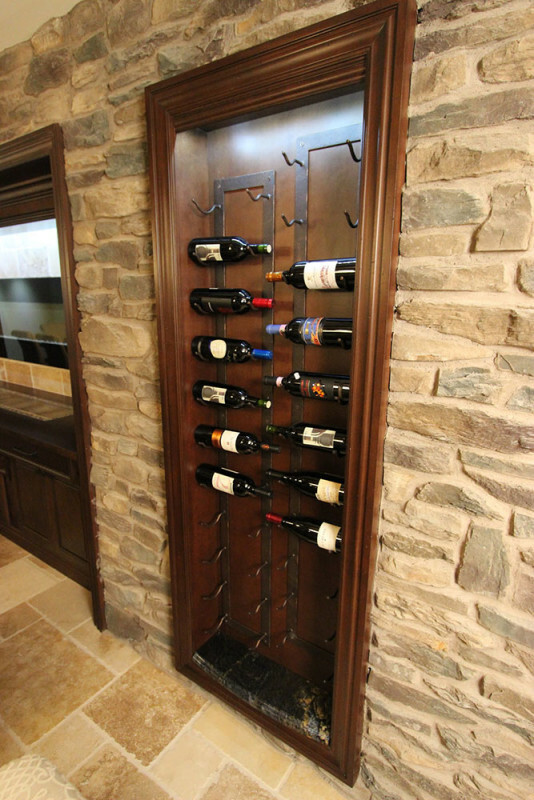 We have a variety of unique wine racks and related items to choose from.